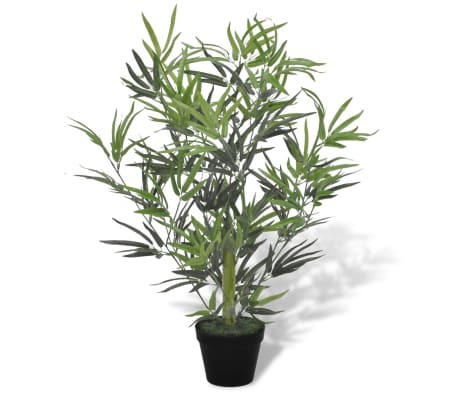 This artificial bamboo plant is 31" high, and will be a perfect choice to adorn your entryway, living room or office. 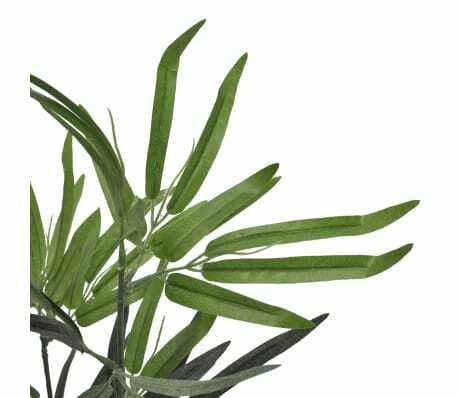 It features 460 polyester bamboo leaves with perfect details, hanging from bamboo branches, giving it a full, realistic look, and it will remain lush and green forever. 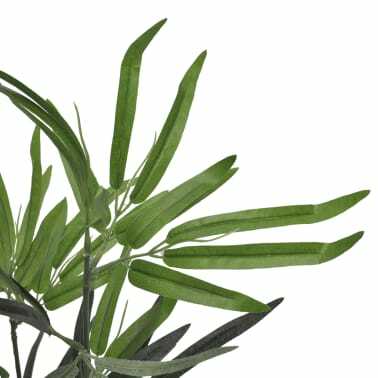 The bamboo leaves have slight color variations that make the plant more lifelike and enhance its beauty. Made of high-quality materials, this decorative plant is very durable. 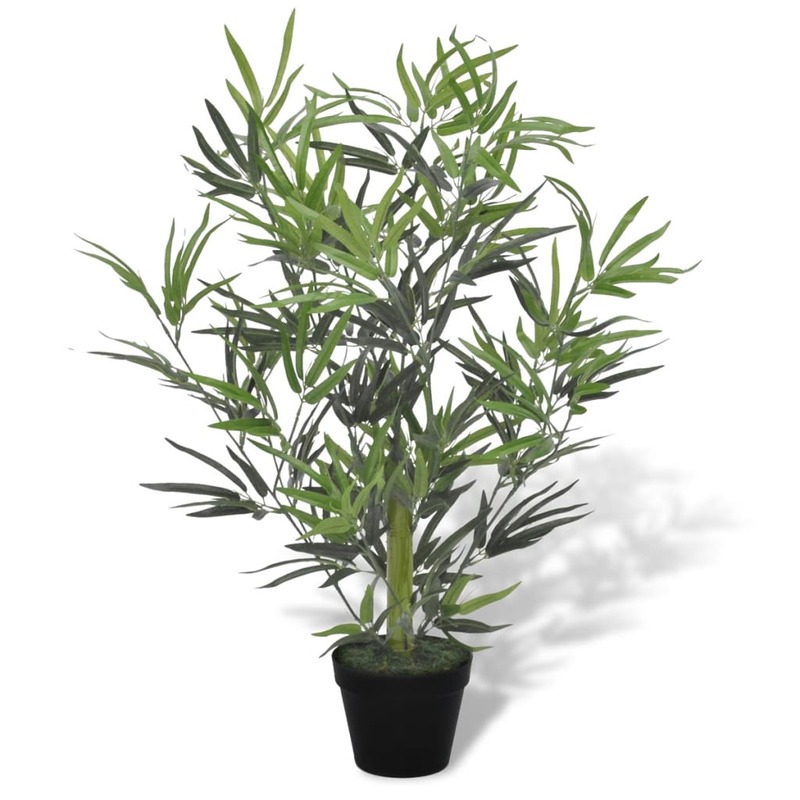 It is ideal for people who want to bring nature into their room, but lack the time to care for live plants.